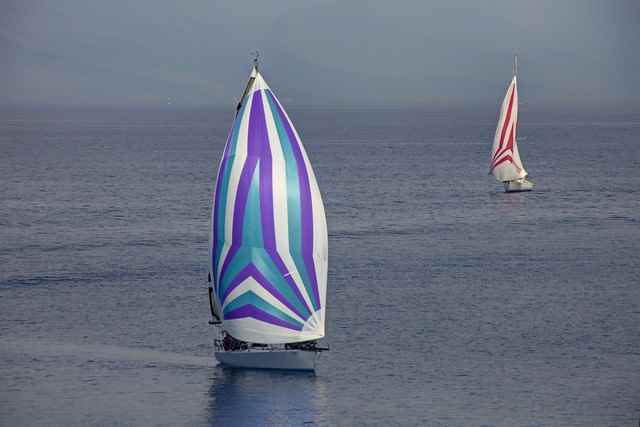 Aboard a luxury Skipper 53 sailing boat, your skipper will take you wherever you wish. 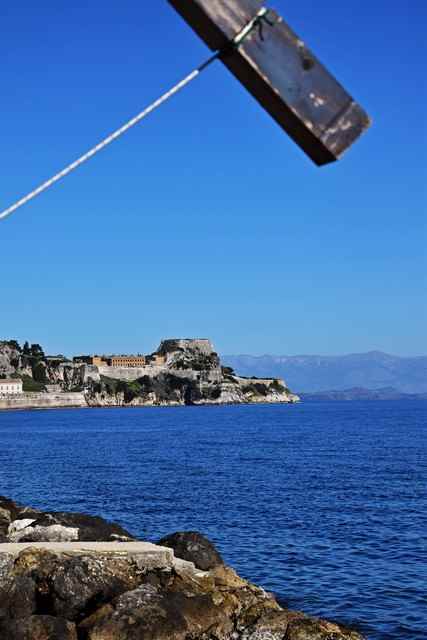 A fabulous private tour and an amazingly relaxing way to see the island of Corfu. Transportation in an air-conditioned vehicle from your pickup point to the private sailing boat (If you have your own transportation and wish to purchase ticket only without our transfer, please contact us directly). 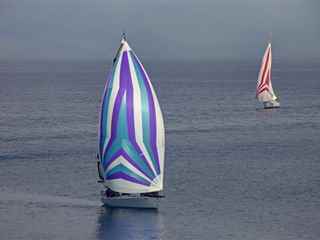 We will provide you with a sailing boat and skipper who can suggest many interesting options based on your interests. 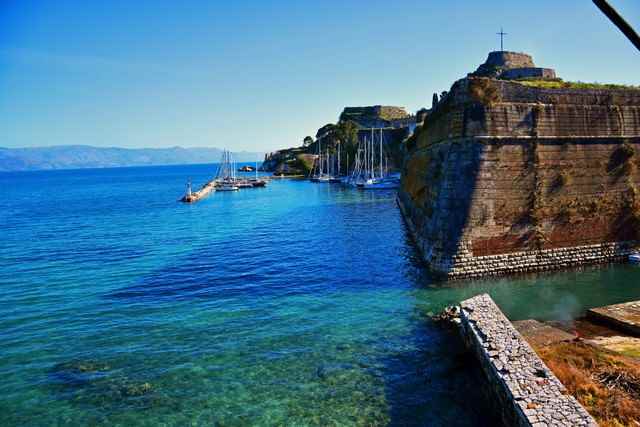 He can take you to the places that Corfu is most famous for, as well as to remote places not even known to all locals. The choice is yours. 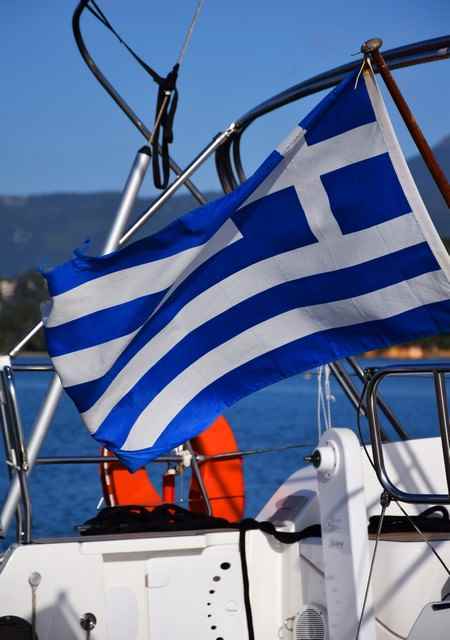 Simply tell us when and where you would like your sailing boat to be ready for you and your trip is reserved. 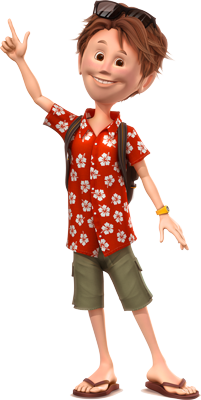 To get the most enjoyment from any tour we recommend that you will choose an option with a professional guide. 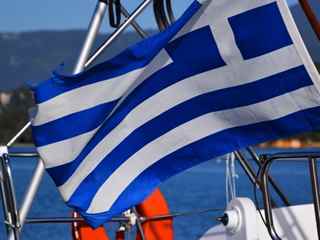 They are licensed by the Greek Tourist Organization, they are university graduates in Greek history and culture. A professional guide can make your tour an unforgettable experience by telling you interesting stories about places you visit as well as historical facts that might interest you. 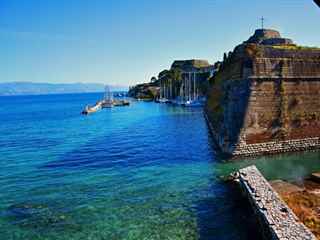 In Corfu we have professional guides who are able to cover most European languages. Please state the desired language of your guide in the checkout process. 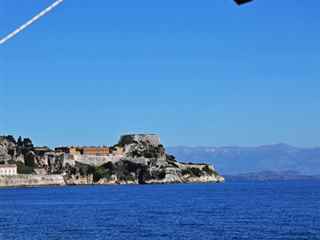 This tour includes private sailing boat with skipper. The tour is dependent on weather conditions and may be modified or cancelled at the last minute as per the skipper’s decision. Please note that Mon Repo Palace is closed on Mondays. If you have any disability or other special request, please state it in your reservation form or call us at: 0030 6945 265 048.